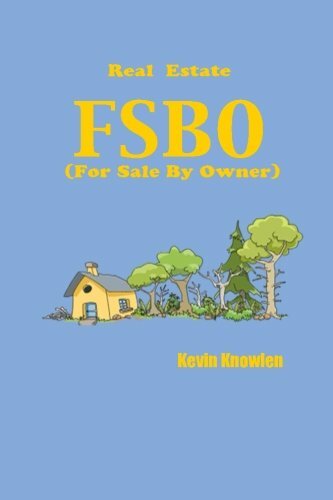 Are you interested in selling your home by the For Sale by Owner (FSBO) method but you are unsure of what is involved? 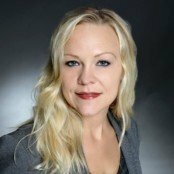 Do you want to save money on the typical real estate sales commission of 6% but worried that you might miss one of the steps involved with the whole real estate transaction? Are you worried about missing out on services that real estate professionals provide and that you are missing information on how to sell your home yourself? Wouldn’t it be great if someone wrote a book about how the entire process of selling your home works, which makes it easy to understand most of the aspects of selling your own home?